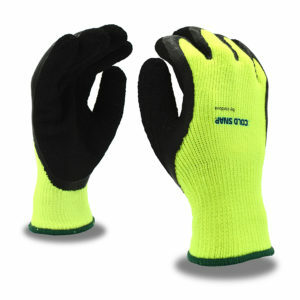 Natural rubber latex gloves offer exceptional gripping power and outstanding protection against punctures and abrasion. 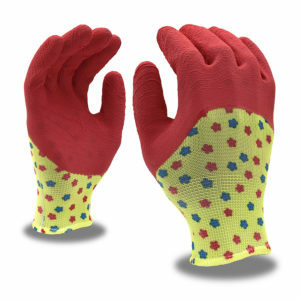 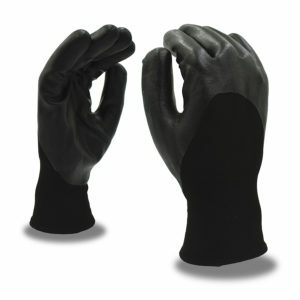 The seamless, machine-knit shells and the high elasticity of the latex coating, make these gloves form-fitting, flexible, and comfortable. 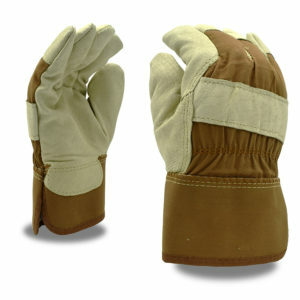 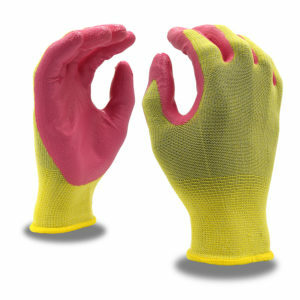 The Cordova Safety Products brand Cold Snap Thermo™ glove provides a 2-ply, polyester/acrylic thermal lining. 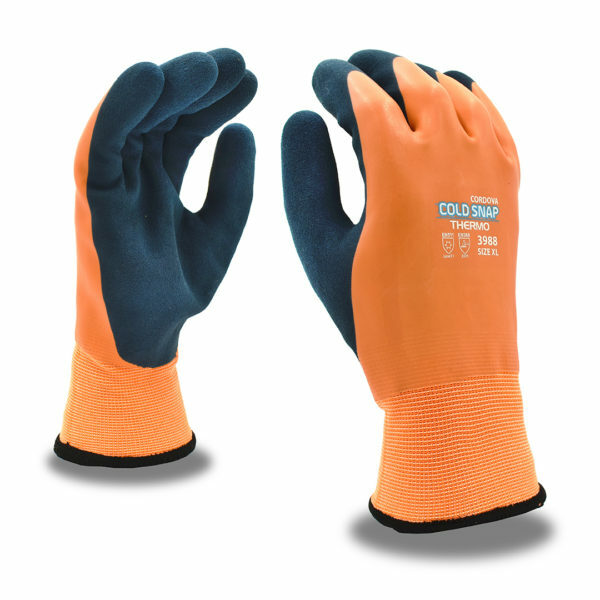 It offers a blue, sandy latex palm coating for gripping power and a full, orange latex coating for water resistance. 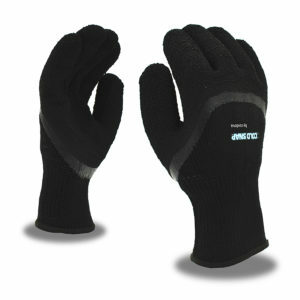 View all of our Cold Snap gloves.